Cross County Connection provides mapping assistance to local governments through its in-house Geographic Information System (GIS). Cross County Connection has the ability to collect, maintain and map spatial data in support of municipal planning efforts in the southern New Jersey region. Whether you need a large map or small, paper or electronic, Cross County Connection can create it for you! Grant Application Maps: Maps can be developed at any size or scale to help support your next grant application. Maps showing land use, bikeways, transit routes, demographic data, and much more can be created to help get your next project funded. Transit Service Mapping: Cross County Connection can create display or brochure maps for new or existing shuttle or bus routes to promote and build ridership. Individualized route maps can be created along with large format maps showing all public transit service serving your town. GPS Fieldwork: Using GPS equipment, Cross County Connection can collect spatial data from the field to update or create custom datasets to inventory and map assets within your county or municipality. 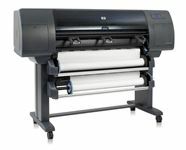 Large Format Printing: Cross County Connection has the ability to print large scale maps and display posters for your next planning board or public outreach meeting. Geocoding Services: Cross County Connection can batch process the locations of employers, residents, and other places of interest to generate spatial data and create maps directly from addresses in an excel spreadsheet. US Census Data Mapping: Population and demographic data from the US Census can be mapped to show specific needs or trends within your area. 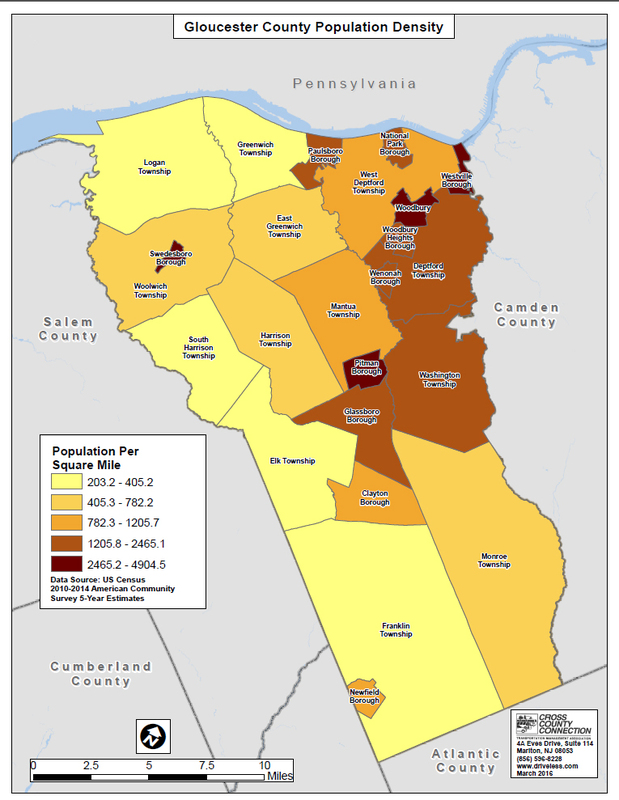 Cross County Connection can map statistical population data by census block, tract, or subdivision to suit your needs. Internet Mapping: Online map applications can be created for the distribution and sharing ofproject information to the general public or internally amongst staff. To view an example visit our interactive map on www.driveless.com. 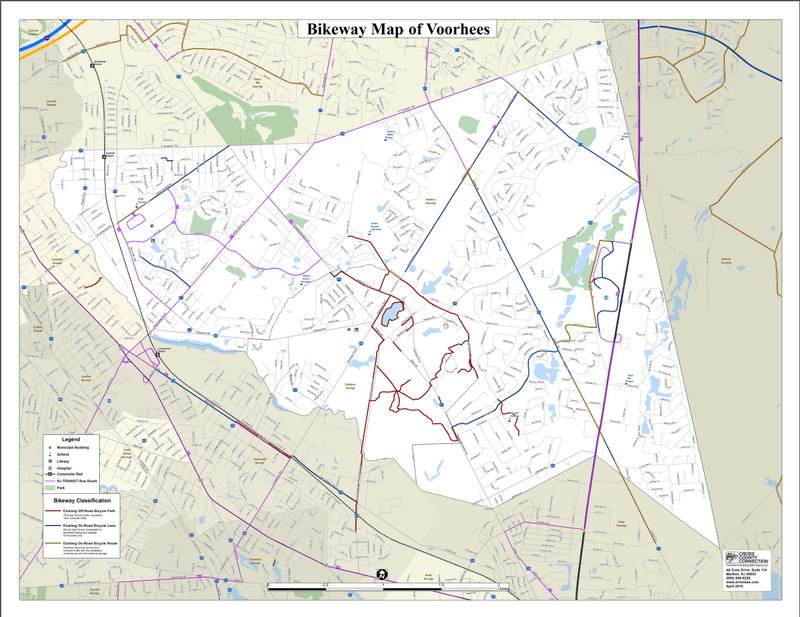 Bicycle Route Analysis: Cross County Connection’s experienced planning staff can assist with the mapping of bikeways to show how new routes will fit into the context of the surrounding bicycle network.